Beginning your walk at Nakanoshima Park and strolling westward to explore the area along Mido-Suji Avenue and Sakai-Suji Avenue, you will discover many elegant Neo-Renaissance structures and classic old buildings. Let’s have a picnic lunch at Nakanoshima waterfront Park which is an urban oasis for Osaka people. Enjoy Riverside lunch or dinner, along with refreshing breezes from the Tosabori River. Highly recommended! Shin-Sekai, which means “New world”, is one of Osaka’s most interesting neighborhoods. This area has remained largely untouched over the year. There are Japanese-style pubs and cheap cafeteria-like restaurants with highly unique menus. Popular ballad Enka songs which depict the emotions and experience of everyday Japanese people, and performance for the masses from old days are still powerful in this town. 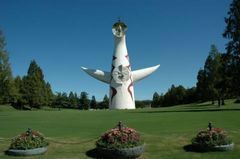 It is one of Okamoto Taro’s works that was designed as a symbol to represent the Japan World Exposition ’70. Within the park you can enjoy a variety of beauty that nature has to offer during each of the four seasons at “The Japanese Garden” or “The Natural and Cultural Gardens”, or learn about the different cultures from around the world at “The National Museum of Ethnology”. You can surely spend an exciting fun-filled day here. [graf]Representing Osaka designers group. Shop, restaurant, showrooms. [Truck furniture]Popular furniture show room with a restaurant in Osaka. [D&DEPARTMENT]Shop with design, selected items　in Nanba. [Misono building]You can’t miss small unique bars on the 2nd floor. [Sumiyoshi Taisha Shrine]Guardian deity for sailors and prosperity. 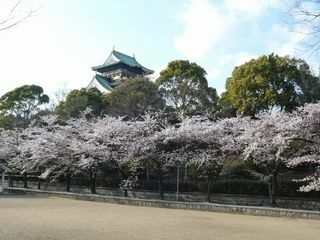 [Hamadera Koen area in Sakai city] historic sites in Sakai city. [Utsubo park]Located in west Honmachi, this is a beautiful park with roses. [Ofune Kamome]boat cruise in Osaka. Just like a house floating on the river. [Namba parks]Landscape architecture in Namba. [Tsurumi ryokuchi park]Flea market is often held in weekends. 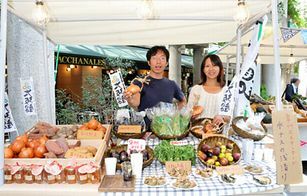 [Osaka Marche]An open-air market in an urban park. Farmers market. [Shitennoji]Don’t miss an antique market held on 21st every month! [cosmo square]Near Osaka Nanko, ATC, Cosmo tower. [Expo park]Large weekend market are often held at “Banpaku kinen kōen”. 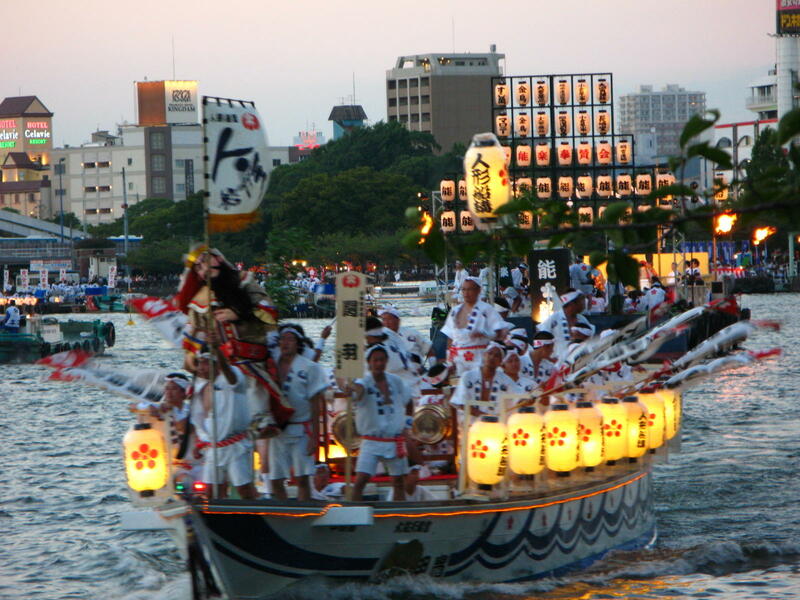 Looking for something to do in Osaka? [Film/Cinema]Film lists and Cinema lists in Kansai. [live music information]Find live event in Osaka for this month. [Festivals in Kansai]Big festivals, local festivals (Matsuri) in Osaka. [Art Exhibitions]Listings of art exhibitions being held in Kansai. [Party events] International party held every weekend. 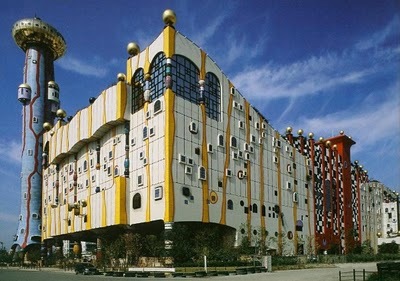 [Garbage disposal plant]Designed by Mr.Hundertwasser. [Open-Air Museum of Old Japanese Farm Houses] Hattori Ryokuchi park. [Osaka Mari Time Museum]Interesting against all expectations! [Japan-guide.com]Everything about modern and traditional Japan. [Kansai Scene] Kansai’s best bilingual free magazine-online. [Seek Japan]English-language magazine especialy for people living in Japan. [JNTO] Japanese government site providing information for visitors to Japan. This exhibition follows Haring’s whole life in art while sharing “the power of the art” with many people. There are approximately 150 pieces of his work gathered from around Japan. Visitors can buy various goods designed by him. Nine minutes’ walk from Hankyu Itami Station or JR Itami Station. 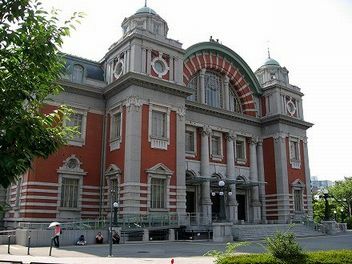 ※大阪ゲストハウスてんからは電車で40分程度の近さです。 It takes about 40mins by train to this museum.